Tip to keep it going: Have fun and be playful. Use this as an opportunity to ham it up and perhaps create different character voices to really engage the child. Don’t be shy about not perfecting the read aloud — especially with little ones. Don’t feel discouraged if a younger child gets distracted or interrupts story time with questions. That’s all part of the learning journey and reading process. In fact, books like those in the new StoryPlay seriesfeature prompts and questions for the parent to ask throughout the story to keep young kids engaged and to enhance early reading comprehension. 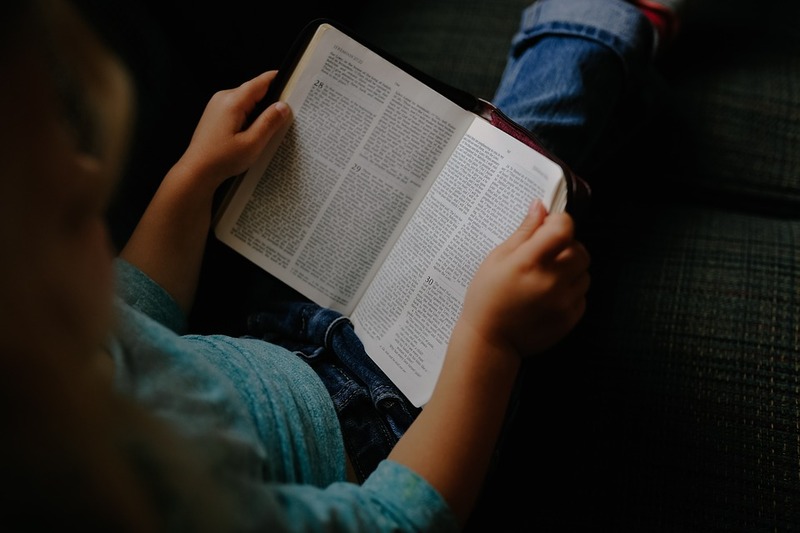 Tip: Look for stories that showcase different experiences, backgrounds, religions, identities and more to help your child find him or herself in books — as well as learn about other people’s lives. This will teach children the importance of empathy and kindness. Some top picture books include Cleonardo, the Little Inventor by Mary Grandpré, The Rooster Who Would Not Be Quiet! by Carmen Agra Deedy, and Emma and Julia Love Ballet by Barbara McClintock. Some great chapter books include Ugly Cat and Pabloby Isabel Quintero and Emma is on the Air by Aida Siegal. For middle grades, check out Save Me a Seat by Sarah Weeks and Gita Varadarajan and George by Alex Gino. For YA readers, go for Drag Teen by Jeffrey Self. Source: Washington Post. N. p., 2018. Web. 23 Aug. 2018.